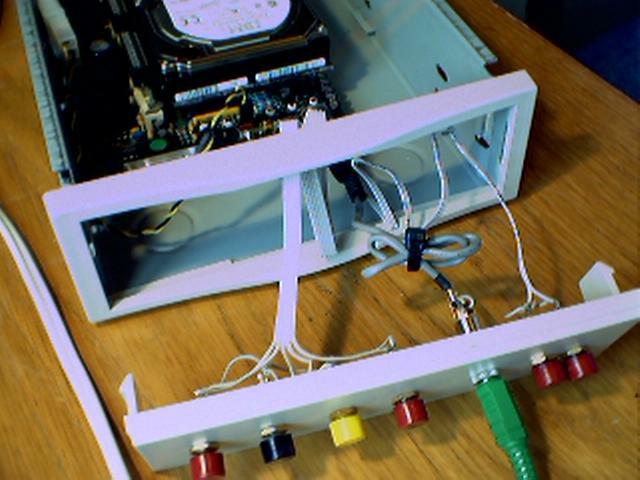 This is a external SCSI case with switched mode supply. All the SCSI connectors and bcd switch have been removed. The front panel is a plastic blank used in 5.25 bays. 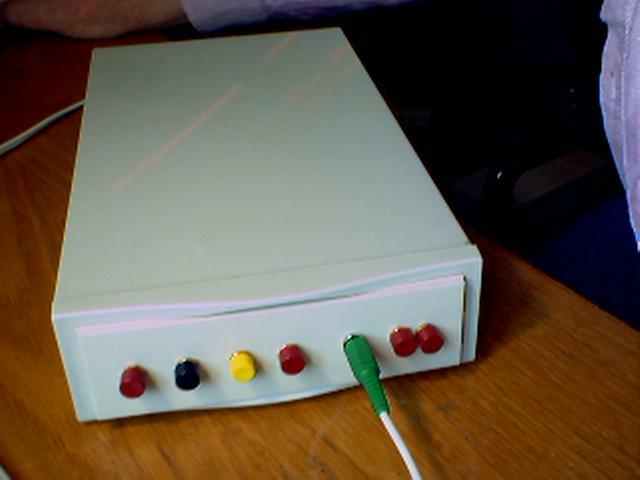 Switches are from the 'junk box' are from Arrow (UK) Cables are again from the 'junk box'. Very small unit. Just using the 12v line. Both supplies run just above cool.